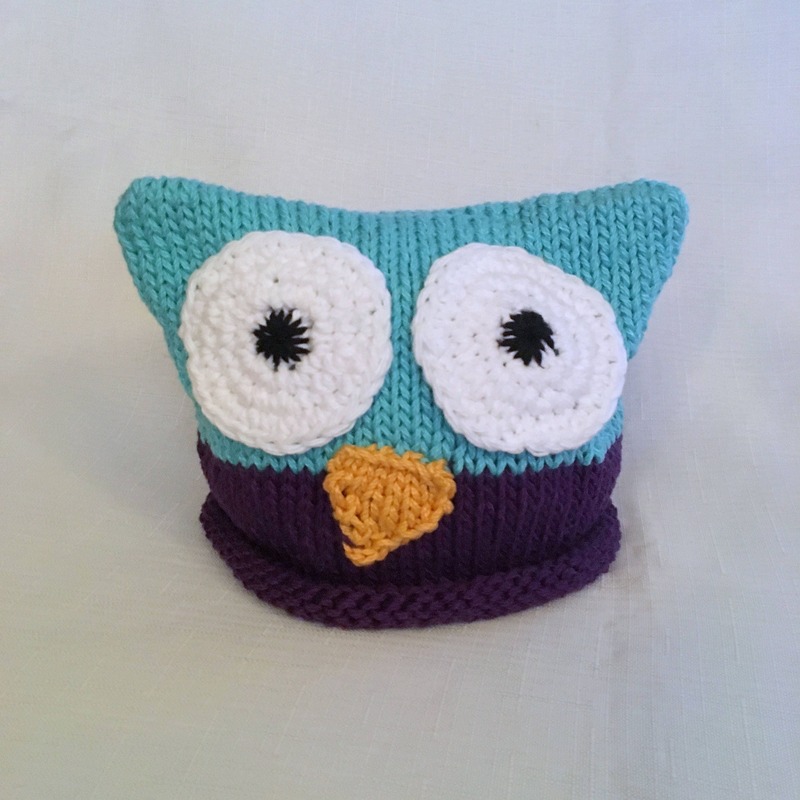 It's easy to love your little one in this cotton blue and purple Owl Hat. 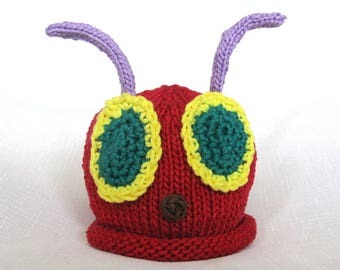 This owl hat is a lovable soft cotton hat with two big eyes, a knit triangle nose. This 100% cotton has the perfect gentle softness for your little one.